Collaboration is key to successful school improvement. 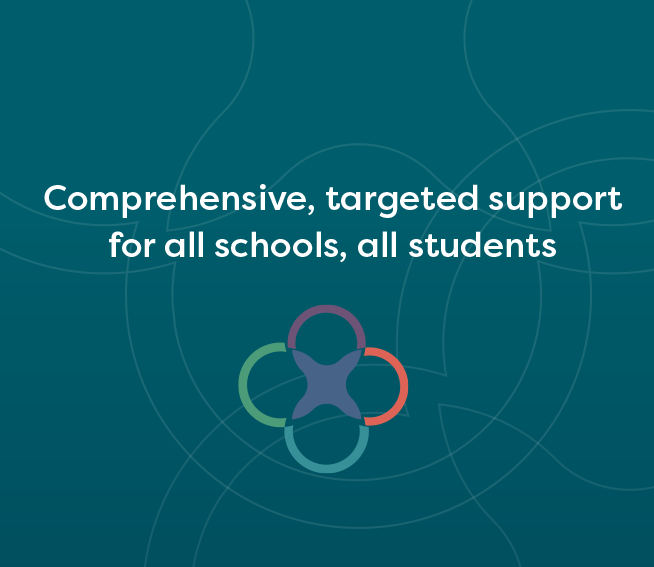 WestEd partners with your school and/or district to conduct a comprehensive needs assessment focused on the Four Domains for Rapid School Improvement to quickly and accurately identify and strengthen understanding of systemic root causes. 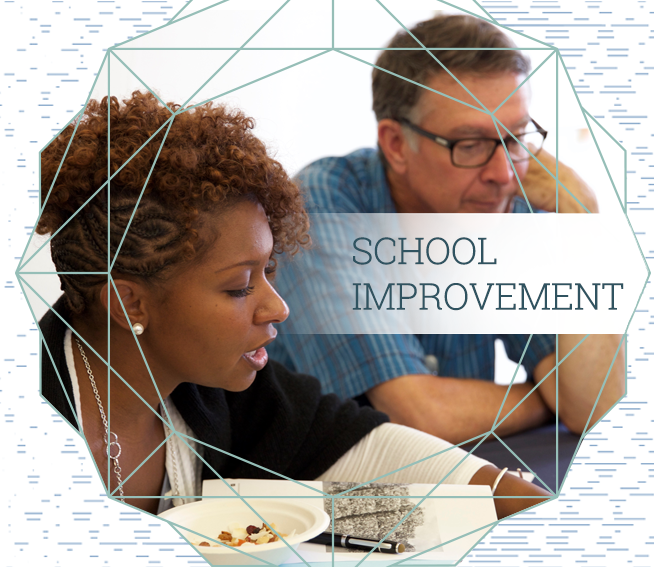 Uniquely tailored to your challenges, our process ensures accelerated school improvement, long-term growth, and lasting positive impact. 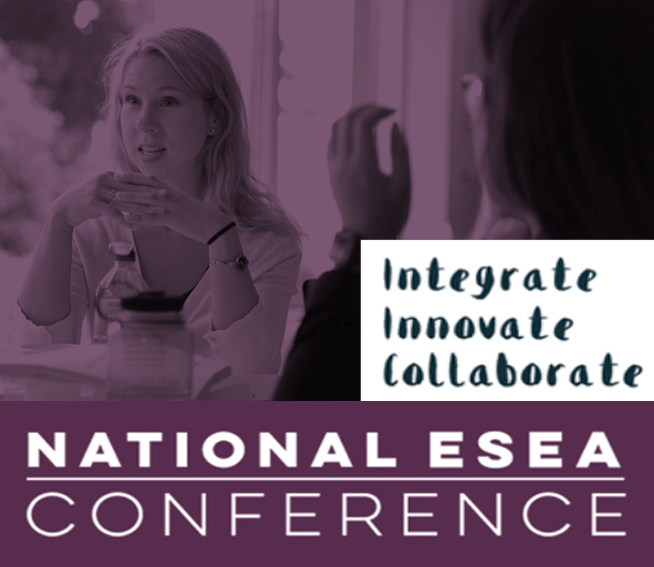 We highly recommend WestEd to other state agencies and districts seeking a partner that provides high-quality, evidence-based professional development, technical assistance, and research services to help improve outcomes for all students. 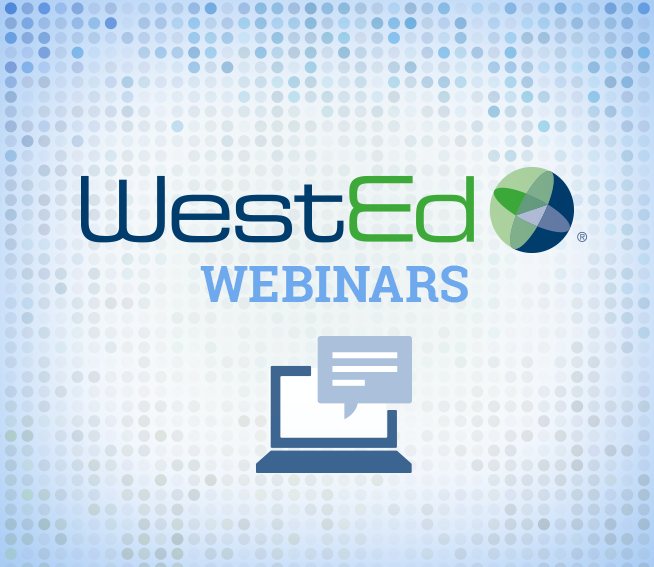 You will learn how to accelerate and sustain rapid school improvement, specifically by measuring current practices in your school and/or district using The WestEd Four Domains CALL System. This system, aligned to the Four Domains, uses survey data from multiple school sources to assess overall leadership practices and outcomes. The comprehensive needs assessment, customized to fit your needs, will help ensure accelerated school improvement; long-term growth; and lasting positive impact. Research shows that systems of improvement are enabled when practices identified in the Four Domains for Rapid School Improvement are collectively implemented. Informed by this overall approach, our process also ensures tailored recommendations that help your leadership teams initiate school improvement plans with enduring outcomes for all schools, all students. 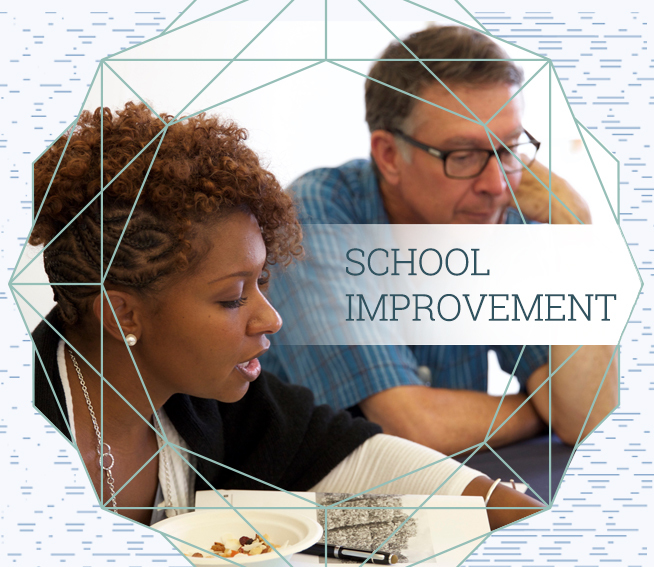 As home to the national Center on School Turnaround, WestEd provides unparalleled expertise and a research-based foundation for school improvement. For pricing information, please contact JoAnn Cox at jcox@wested.org or 850.284.2954. To learn more, please contact JoAnn Cox at jcox@wested.org or 850.284.2954.